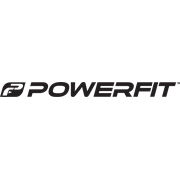 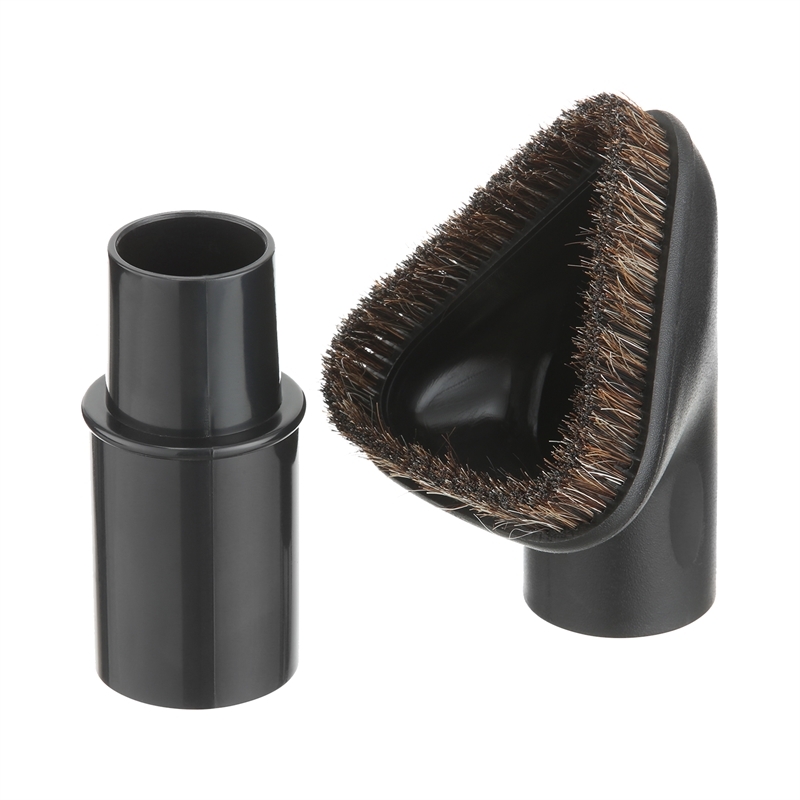 Conquer every corner of your home and car with the PowerFit triangle brush (32mm). 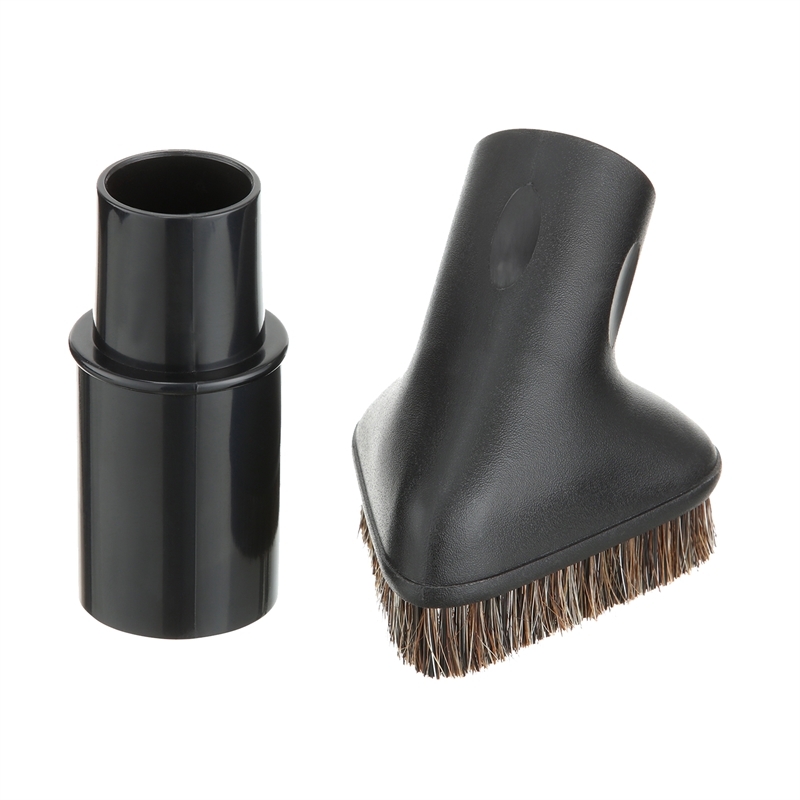 It provides a delicate clean on any surface with its soft bristles, so you can use it on your furniture and inside your car without the risk of scratches. Its unique shape means it’ll reach dirt hiding in hard-to-reach corners. 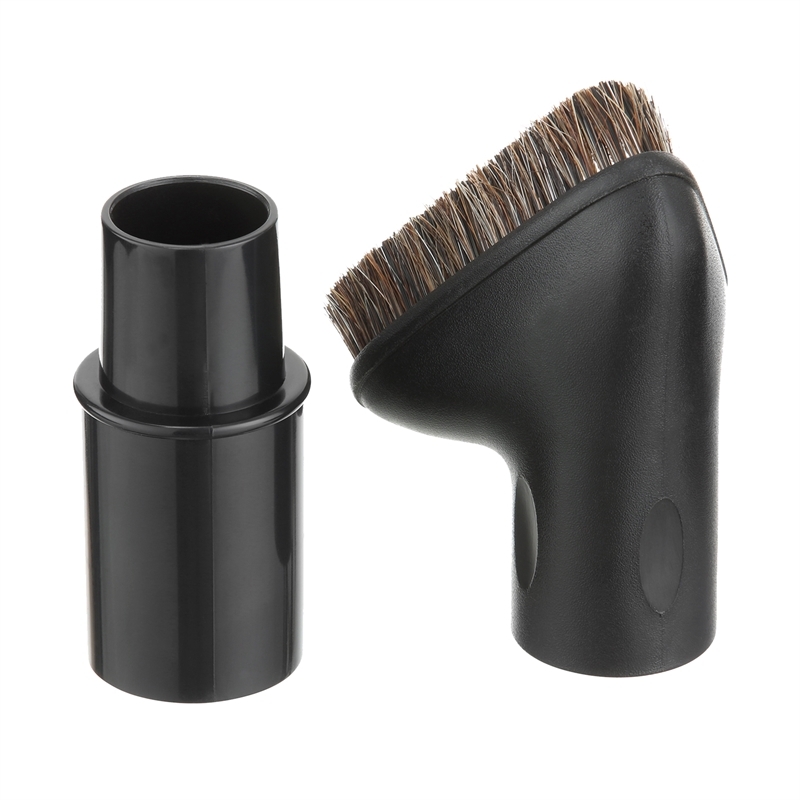 With a 35mm adaptor included, it can be used with most vacuum cleaners – meaning no corner will be left unclean.